When you’re pushing new times and distances, the last thing you’ll want to think about is gear. 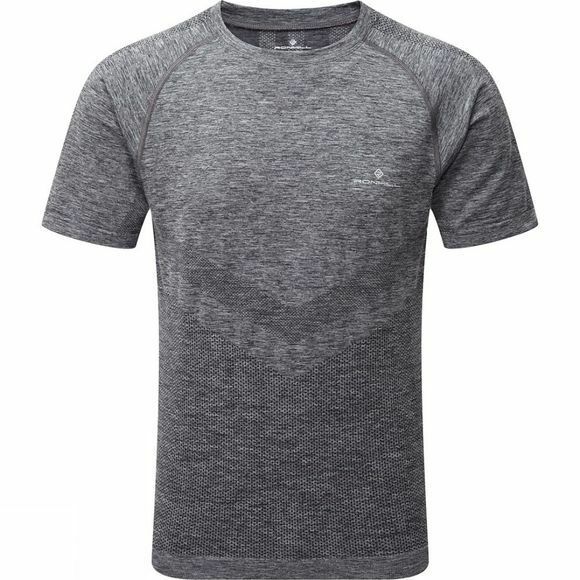 That’s why this Tee is designed to feel virtually invisible. The soft stretch fabric moulds to your body without the risk of chaffing from seams or labels, whilst wicking technology quickly moves moisture away, keeping you cool and dry. 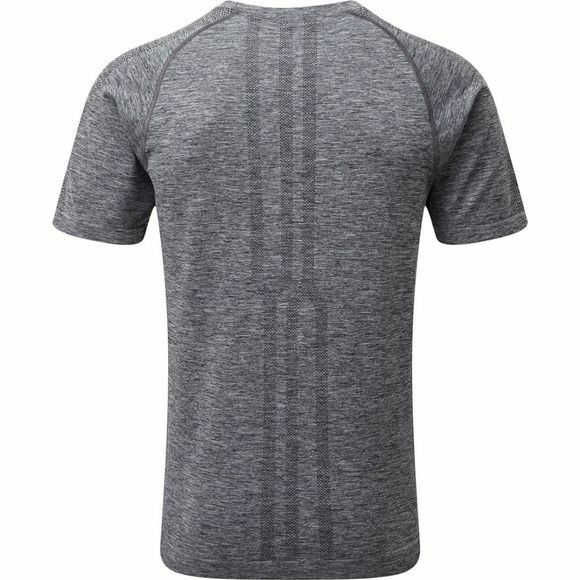 Ron built his running legacy racing marathons, this top is here to help you do the same.